Sybil Collins Mobley, Dean of the School of Business and Industry at Florida A&M University, Dr. Sybil Mobley was born in Shreveport, Louisiana. 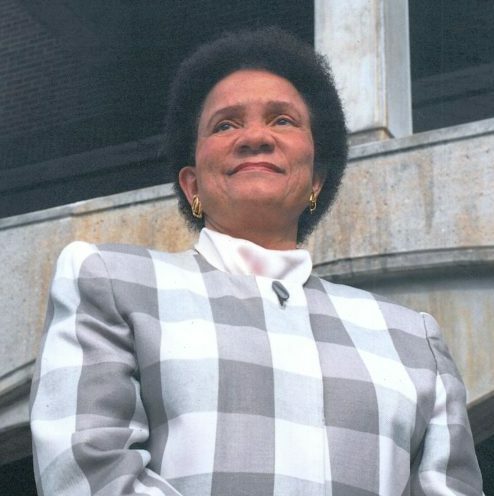 She earned a master’s in business administration from the prestigious Wharton School of Business in Philadelphia in 1961 and a Ph.D. from the University of Illinois in 1963. She began her career with FAMU that year, developing a Leadership Program with students who rank in the top five percent nationally. While mothering three children, she also served on the boards of such prominent businesses as Hershey Foods, Anheuser-Busch and Sears. Dr. Mobley has received an honorary degree from the University of Pennsylvania and is a consultant to the United States Agency for International Development in a number of African countries.